A political statue is defaced and re-imagined amid chaos in Pictorial Histories of Leider, a brand new comic side by side with assorted short comics and collaged storytelling selected from the last few years of Gus Hughes work. 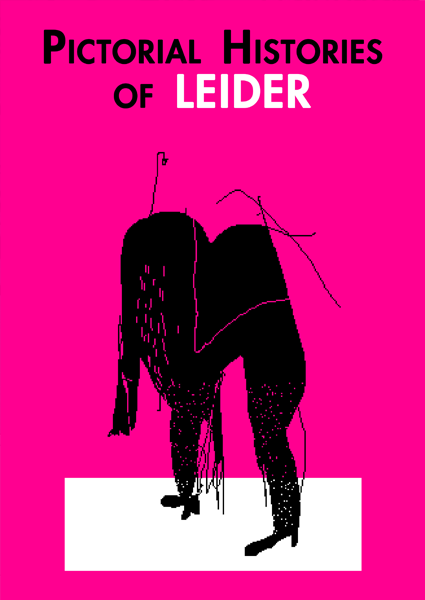 Pictorial Histories of Leider collects 32 pages of brutal, funny, primitive and insightful comics. Not to be missed.